In this file photo taken on March 27, 2018, US artist Jeff Koons poses during an interview with AFP in Hong Kong. On November 8, 2018, the Paris District Court renders its verdict in the case opposing Jeff Koons and the creator of Naf-Naf commercials, who accuses the US artist of having copied a campaign of the 1980s, representing the famous little pig of the brand, rescuing a woman in the snow. Anthony WALLACE / AFP. PARIS (AFP).- A French court on Thursday ruled that celebrity US artist Jeff Koons copied an idea from an advertisement used by a French clothing chain, fining him along with the museum which exhibited the contested work. There are four copies of "Fait d'Hiver", and one was sold for around $4.7 million at Christie's auction house in New York. The court ordered Koons, his business, and the Pompidou museum to pay Davidovici a total of 135,000 euros ($154,000 dollars) in compensation. 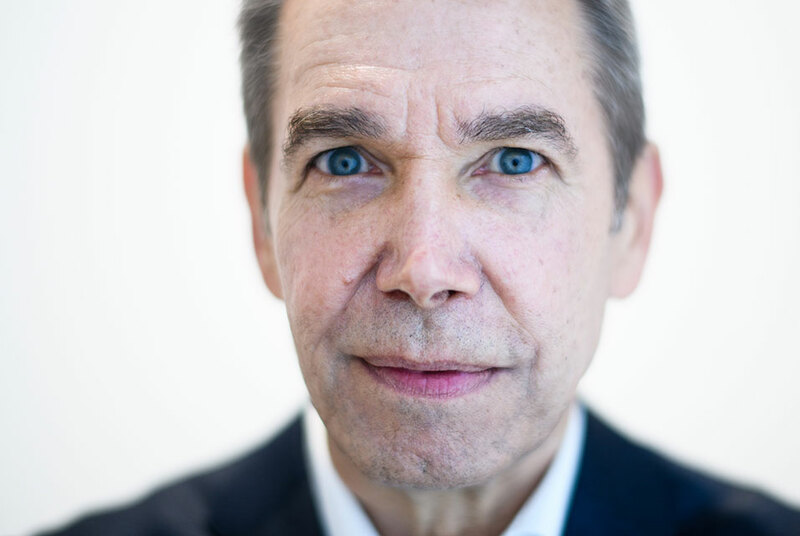 Jeff Koons LLC was also fined 11,000 euros for reproducing the pig on the artist's website, while the Flammarion publishing firm was fined 2,000 euros for selling a book which contained the work. It was not the first time Koons has been found guilty of forgery.